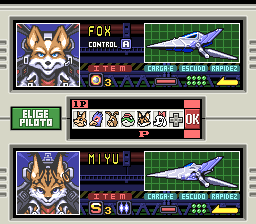 Star Fox 2 is an action shoot ‘em up game for the Super Nintendo. The game’s release on the Super Nintendo was cancelled in 1996, however in 2017 the game got an official release on the Super NES Classic Edition (SNES Mini). 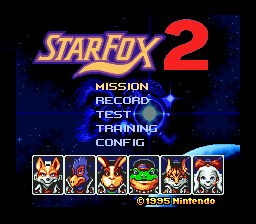 It´s not completed at 100% and lacks some special letters, but it translates almost everything into Spanish, more info on the readme.